Welcome to Wildcat Ridge Ranch!!! 74.33 Pristine acres located in Klamath County. 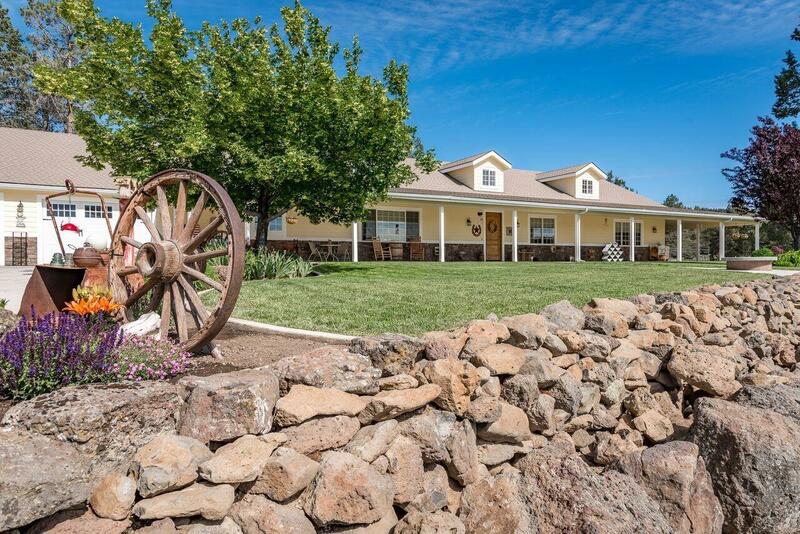 Situated on the East side of the Cascade Range overlooking lush irrigated pastures of Poe Valley. 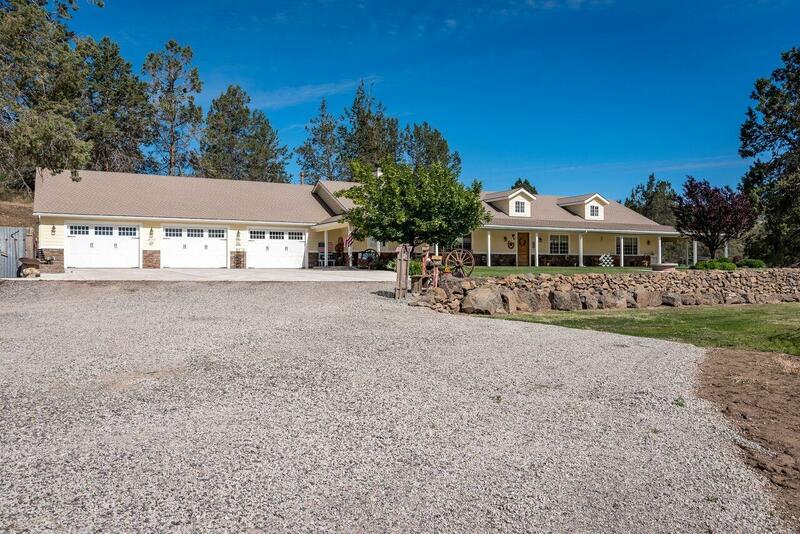 This one of a kind property boasts 3 homes only 15 minutes from the bustling city of Sunshine (Klamath Falls.) Known for its exceptional amenities such as waterfowl hunting, world class fishing, hiking biking and boating. Low traffic, and friendly neighbors depicts a lifestyle called the American Dream. 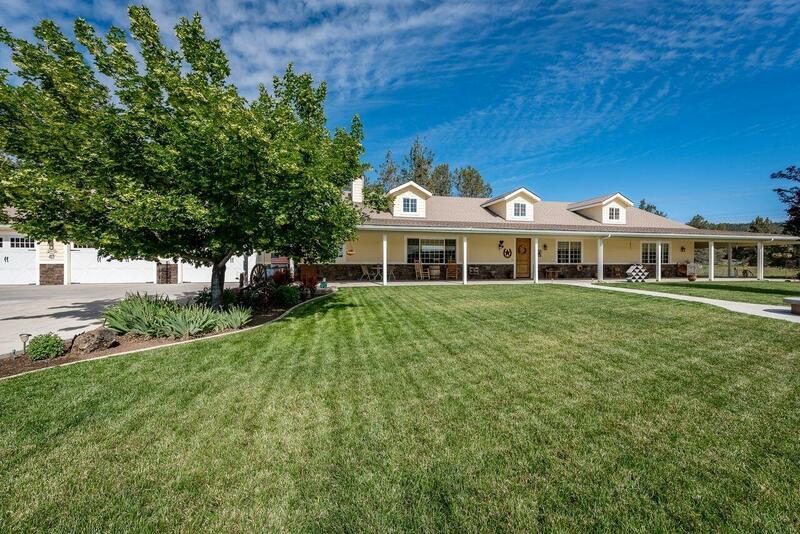 The main home (3544 sq ft.) built in 2008 by the owner, shows quality through-out and has the perfect country feel to it. Beautiful Knotty Alder Wood, stunning granite counter tops, custom barn wood and 8ft doors 9 foot ceilings creates a nice open floor plan, perfect for entertaining. The heated fully finished over sized garage (40'X 50') is ideal to cover all the toys. The second home 1150 sq ft. has been completely refurbished through-out. 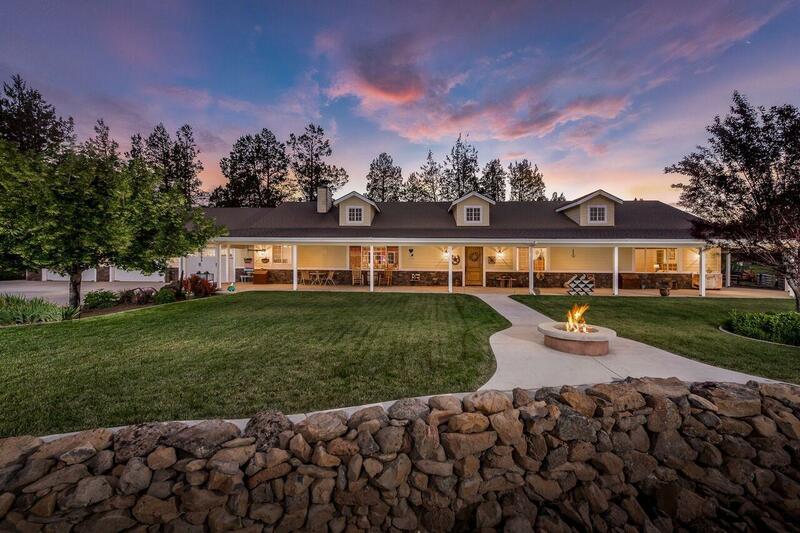 Don't miss this opportunity to own the Wildcat Ridge Ranch! !